Tribology is the science that relates to the interaction of surfaces in relative motion and the application of friction, lubrication and wear. 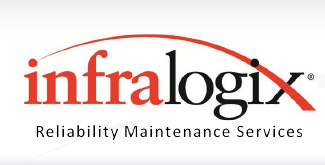 Infralogix provides lubrication analysis to assess lubricant condition and identify contaminants and wear particles that can provide useful data on lubricant and machine health. Lubrication Analysis and Reporting Only – Infralogix will analyze results from independent laboratory tests and prepare detailed report with findings, interpretations and recommended corrective actions.